Pure and Simple Poolcare’s extremely affordable pool service allows you not to have to worry about the hassle of maintaining your pool. We are a pool service in Orlando that takes pride in reliability and overall high quality of our work. It’s our undying passion and dedication to our customers that set us apart from other pool care services in Orlando, taking care of your pool maintenance needs, so that you can spend more time enjoying your investment and less time trying to keep up with it. Our pool cleaning services have proven to be cost-effective and efficient, regardless of your type of swimming pool, leaving you with more time to spend enjoying life. Our full service package is our most popular for obvious reasons. A great pool cleaning service in Orlando should not only offer you a full service cleaning and maintenance package, but should deliver with stunning results. When you are enjoying our full service, we will we will check and adjust water balance, brush tile line, skim surface, vacuum as needed, brush walls and steps, check and empty pump and skimmer baskets, and clean filter as needed on a weekly basis. We use state-of-the-art pool cleaning equipment to ensure you the most thorough and professional job possible. 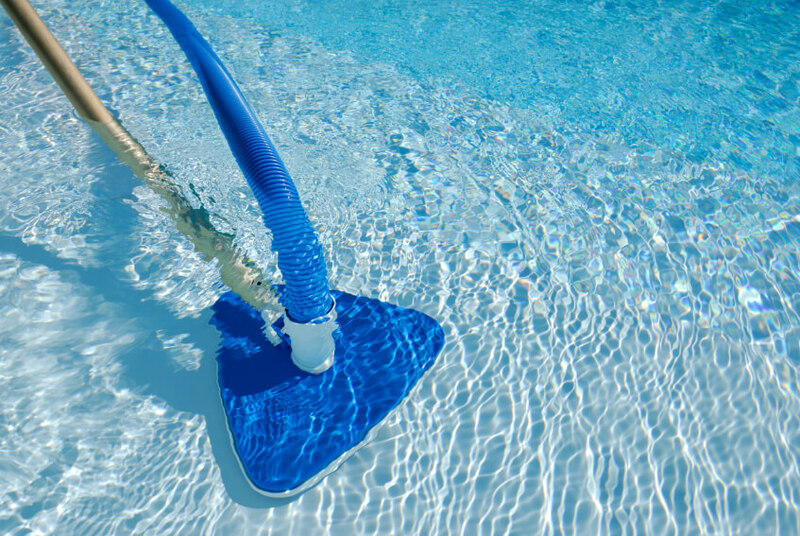 Using a high quality Hammer-Head Vacuum, you can rest easy knowing your pool is getting the cleaning of a lifetime, each and every time. In addition, we also give a quick visual inspection of your equipment to make sure everything is in working order and will troubleshoot any problems if needed. Something not many pool care services in Orlando can offer you, which is just something else that sets us apart from the rest. This service is the same as the Full service plan with the exception of vacuuming. This service is designed for pools that have an automatic cleaner, in-floor cleaning system, screened enclosure, or the owner does not feel they need weekly vacuuming. If your pool is typically clean, or just needs a touch up once in a while, this is the perfect service for you. 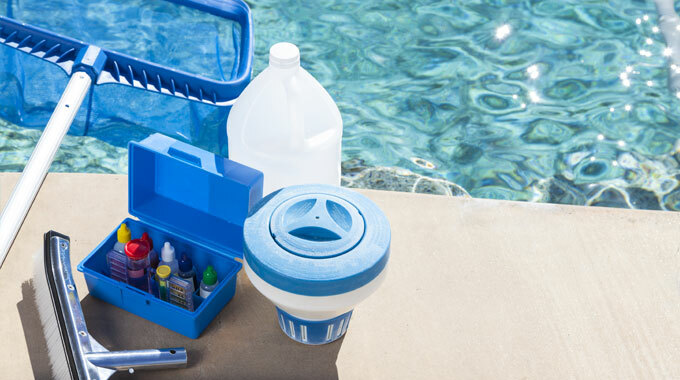 A friendly stop-in and spot clean can make a world of a difference in your life, so when considering a pool cleaning service in Orlando, keep Pure and Simple Poolcare in mind. Our trained and friendly professional staff will come out to you on a weekly basis to check and adjust water balance, and clean your filters as needed. 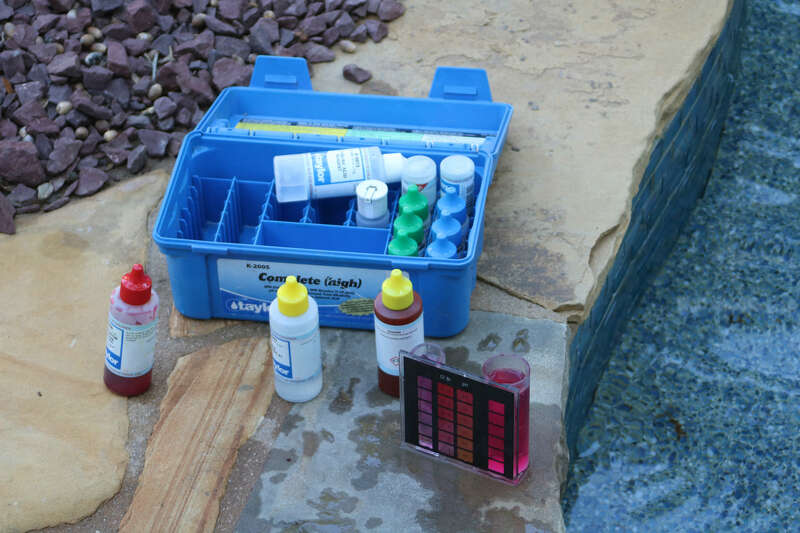 This service is for anyone that does not want the hassle of testing water, making trips to the pool store, adding chemicals, and storing chemicals. Our number one goal is to make life easier for you, and this is just one of our services which do just that. We aim to be the pool cleaning service in Orlando you can depend on. This service is offered to anyone who notices algae forming in their pool or surface areas. Algae can be tricky and difficult to remove, which is why we understand how important it is to deliver a professional service in a timely manner. 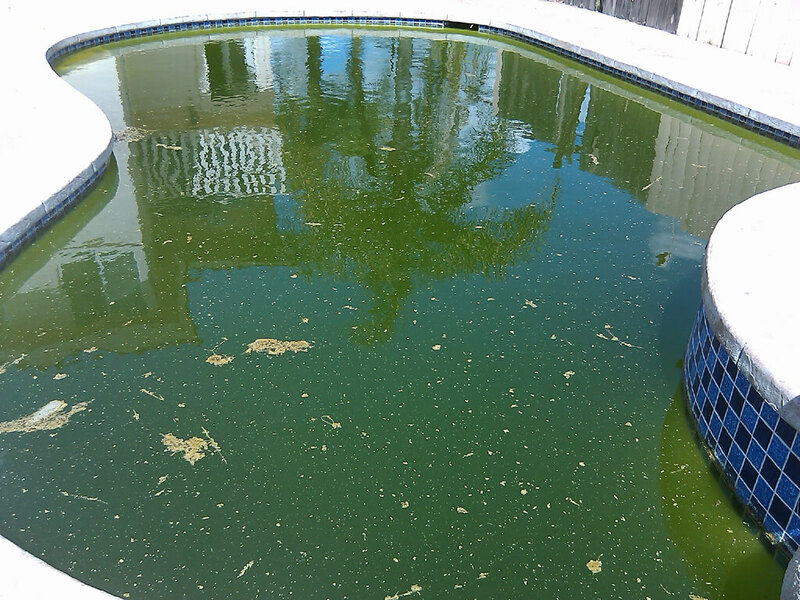 We will treat your pool for algae, remove debris from the pool and balance all chemicals. Restoring your pool’s natural beauty so you can enjoy all that your pool has to offer.